Mix and match between: Four piece band. Five piece band. Acoustic set before for one hour. Acoustic set before for two sets of 45 mins. 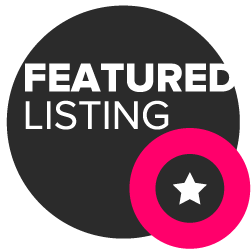 Our repertoire is varied and very entertaining, ranging across time from the 60's right through to the present day. 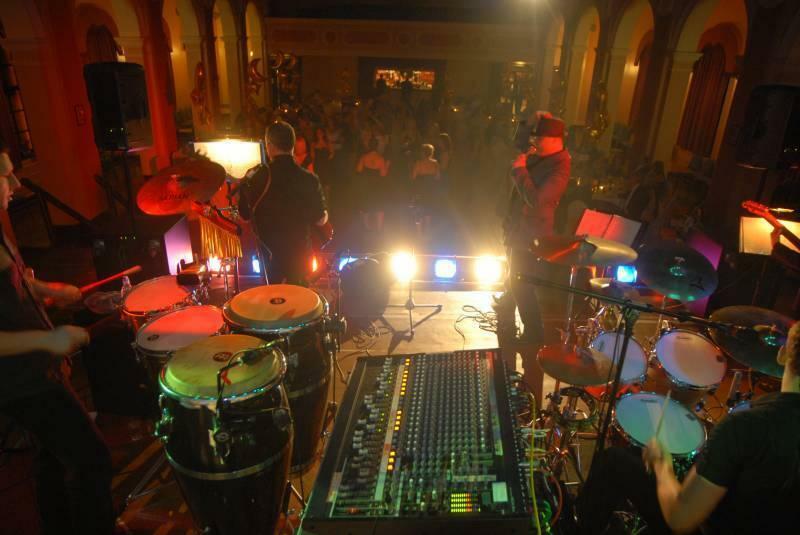 As corporate and wedding entertainment goes, we're one of the best. 'DUVET:Lounge' (mellow tunes, played on acoustic guitars: perfect music and atmosphere to imbibe and digest to). the DUVET… DJ can keep you dancing to the early hours! 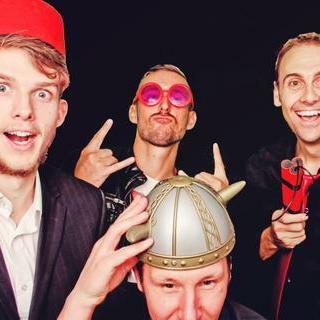 The line up is made up of lead vocal, guitar, bass, drums, percussion and backing tracks and boasts three accomplished vocalists with perfect three part harmonies. Amy Winehouse, Blink 182, Erasure, Jackson Five, The Jam, Jamiroquai, Kaiser Cheifs, The Killers, Madness, Otis Redding, The Proclaimers, Queen, Scissor Sisters, Take That… and many more! You were all absolutely brilliant last night, thank you so much. Sensational sounds! 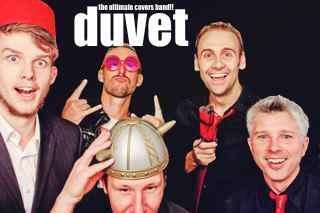 If anyone is thinking of hiring a live band for their function, do not hesitate, book Duvet - they will make the evening and get the whole room dancing. 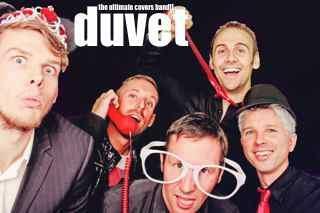 I booked Duvet The Ultimate Covers Band!! for the RAF Leeming Officers Mess Summer Ball 2017. From the outset they were clearly very professional, providing playlists in advance and providing links to see some of the sets they had played previously. Smart and punctual they more than delivered on the night and I have received nothing but praise for their performance and I look forward to welcoming them back to RAF Leeming. Cash, cheque, PayPal, bank transfer etc. Maybe. Let us know what it is and we'll have a look. Roughly 3m * 4m, but we can come out as a four piece and we can squeeze up a bit. Acoustic set before for one hour. Acoustic set before for two sets of 45 mins.